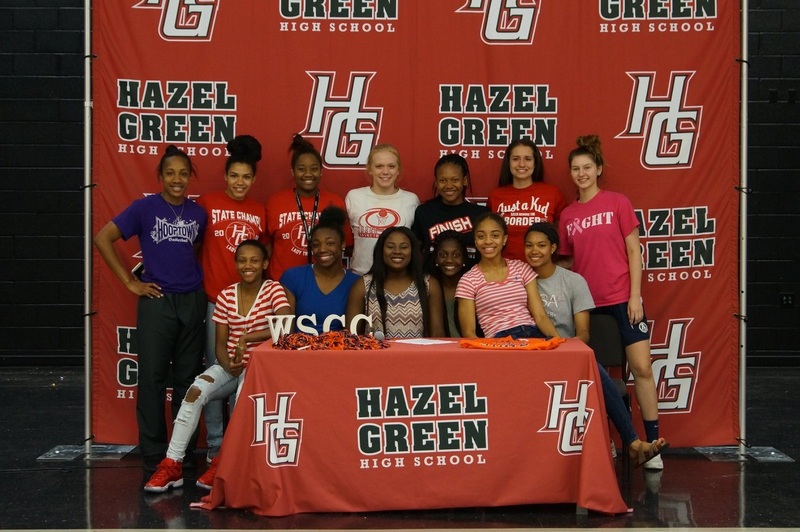 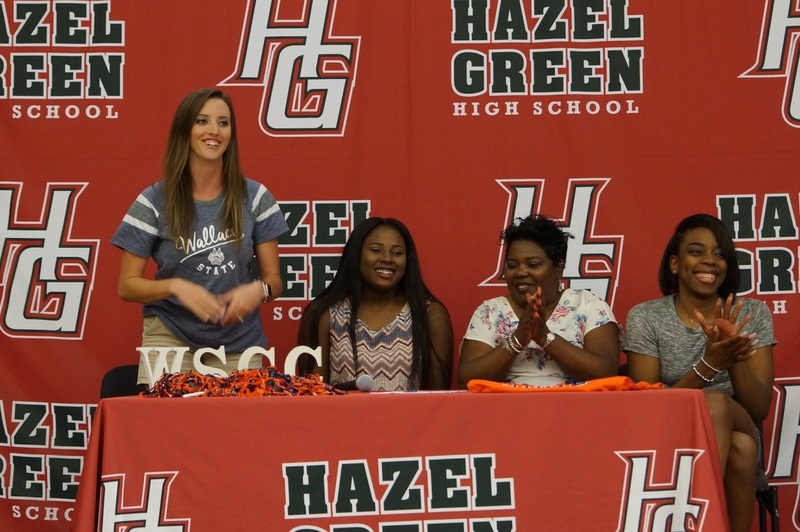 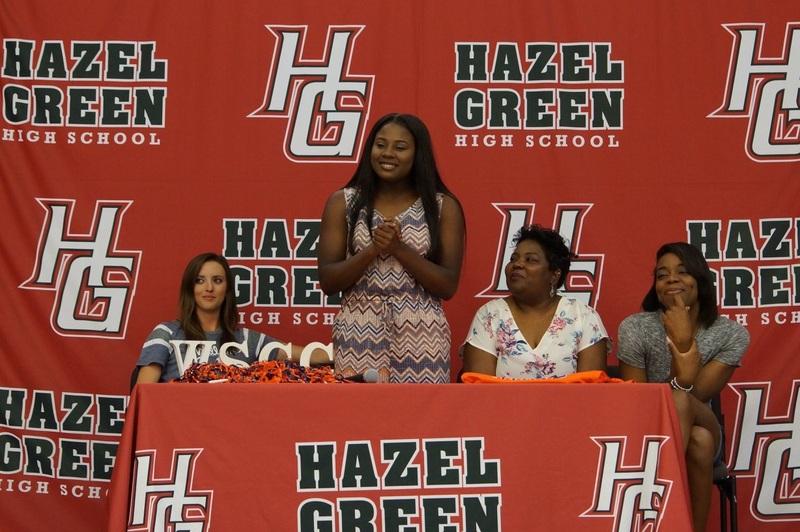 Imari Martin’s Official Signing to Wallace State! 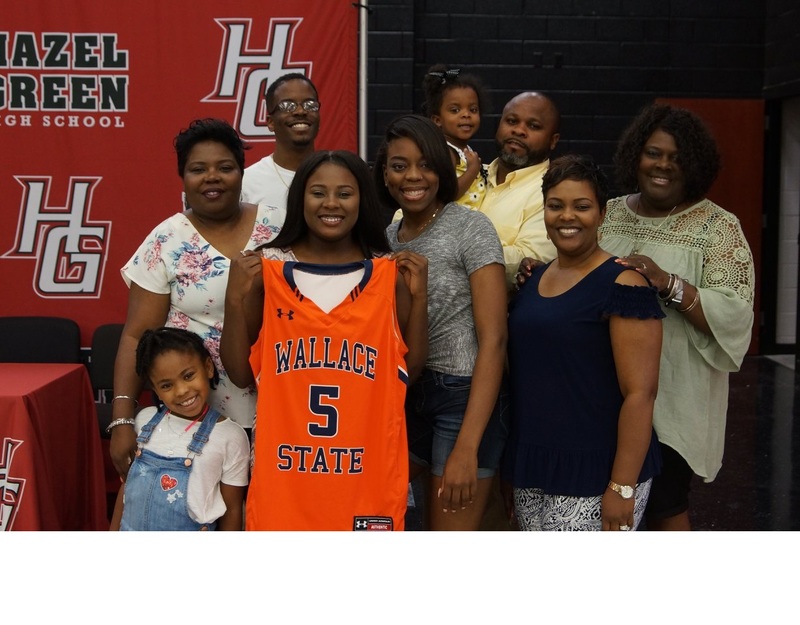 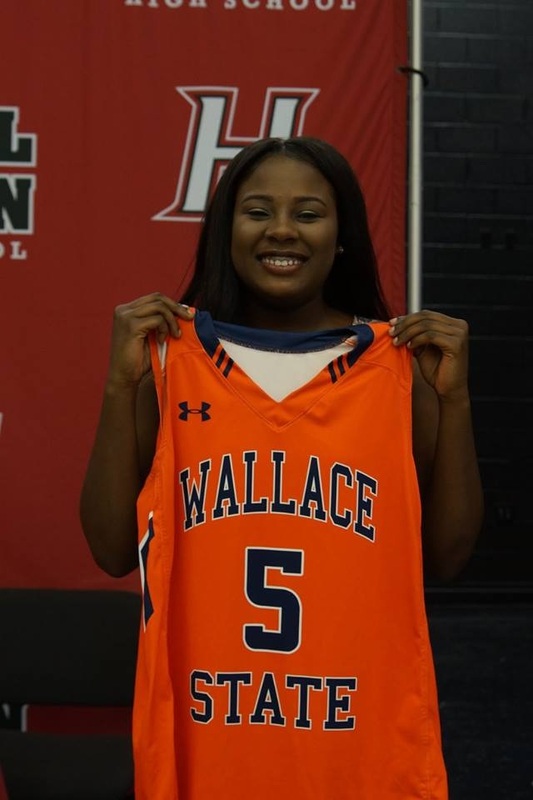 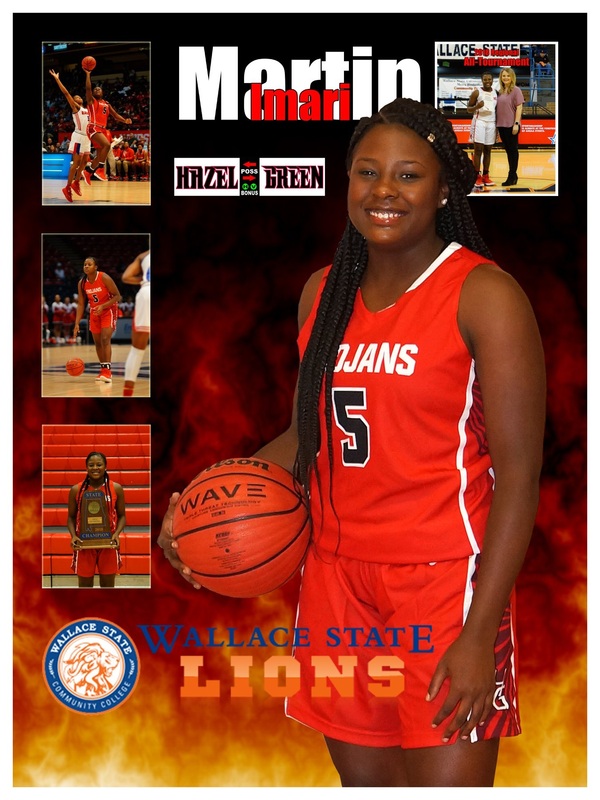 Congratulations to Imari Martin for signing her letter of Intent to Wallace State on Tuesday, May 15th, 2018 at 4:15pm. 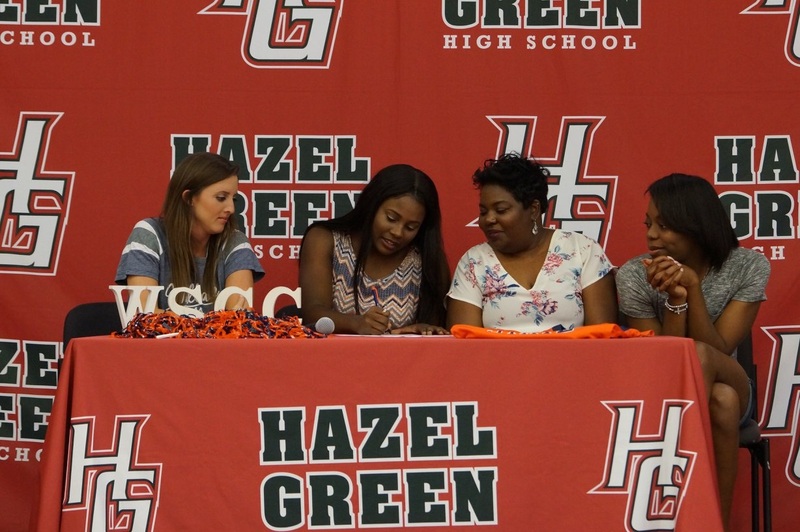 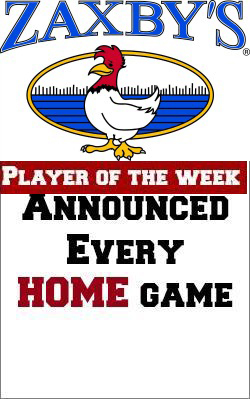 A recap of Imari’s Signing – we are proud of you!